During the Thanksgiving holiday weekend, you'll hear a repeat on Saturday, November 25th at 11pm, of a December, 2016 blues show. The program begins with the Derek Trucks Band and Joss Stone. 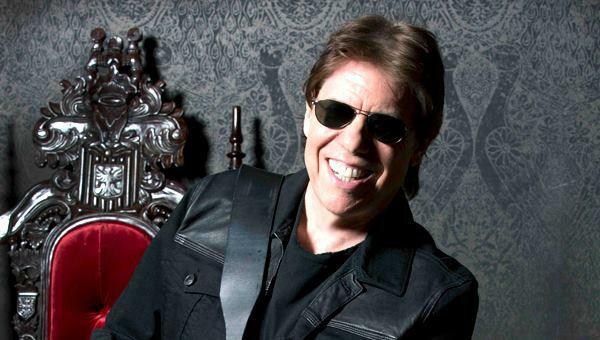 Later in the show, there's music from George Thorogood, Johnny Winter, and Etta James. 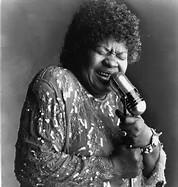 And, this edition of The Blues ends with songs by Koko Taylor and Bonnie Raitt. The phrase "world music" was first coined as a marketing term about 30 years ago. Initially it was just a way to organize music from around the globe so people could find it and buy it. Since then, a lot of people have developed a dislike for the term; critics say it ghettoizes foreign music, dividing musical genres into a small "us" and a very broad "them."